varieties to try this year. Also – is it time to rake the lawn? Listen Friday at 5:55pm and Saturday at 8:55am for the return of the Vermont Garden Journal with Charlie Nardozzi on VPR. The Vermont Garden Journal also has its own Facebook page for you to share gardening dilemmas, tricks and tips. unique. 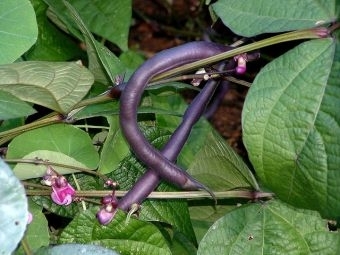 So here are some of my picks for the best new vegetables for 2011. Magic’ is a red cherry tomato with good crack resistance. beans are slender with a melt-in-your-mouth texture and a delicate flavor. and let me know how they do on the Vermont Garden Journal’s Facebook page. talking about new flower varieties. For now, I’ll be seeing you in the garden!